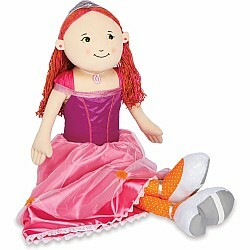 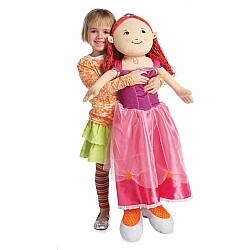 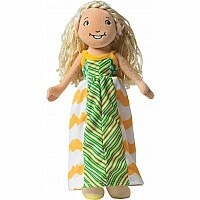 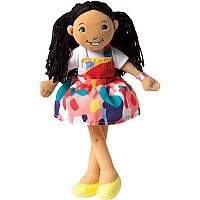 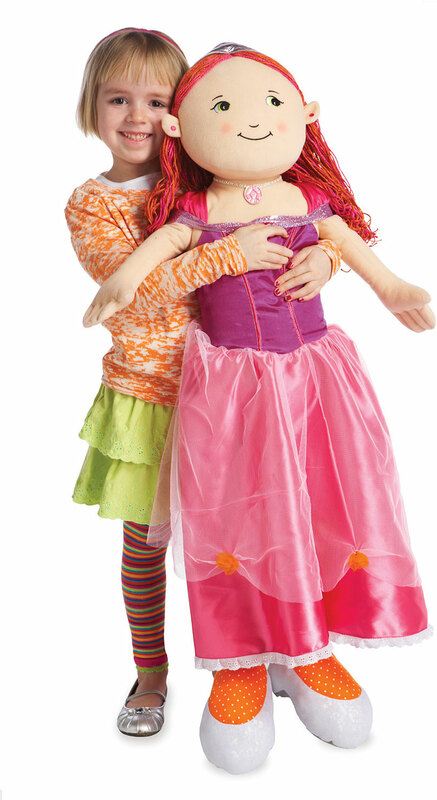 This Supersize Groovy Girls is a perfect replica of the ever popular Princess Isabella doll. 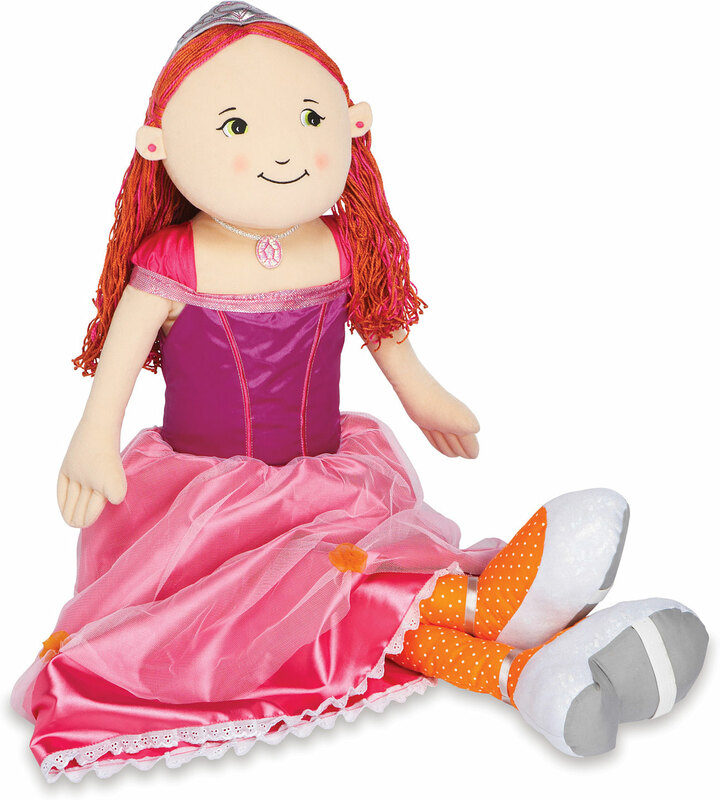 Straps on the bottom of her shoes slip over child's feet for dancing ease. 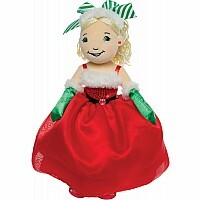 Measures approximately: 7.00 x 12.00 x 40.00 inches..